The Fall/Winter 2018 season is officially here, and with it comes a new lineup of products to love! From beautiful fragrances to a partnership with one of the biggest brands on earth, this is easily the most exciting season in Scentsy history. 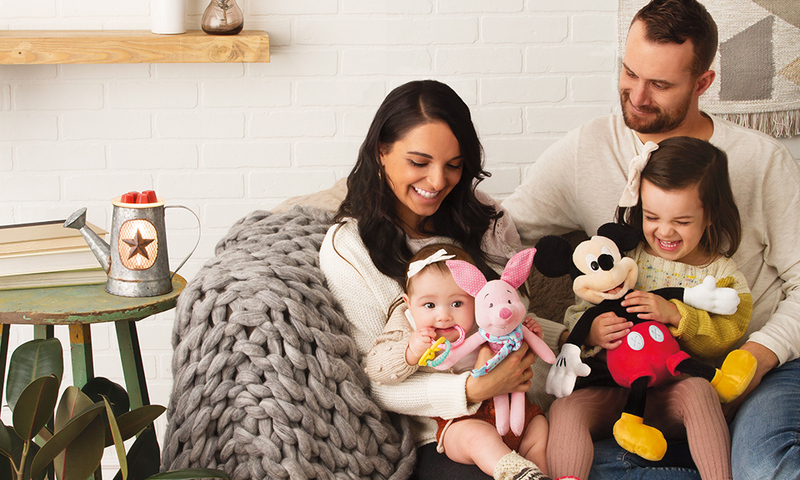 We’ve partnered with Disney (yes, Disney!) 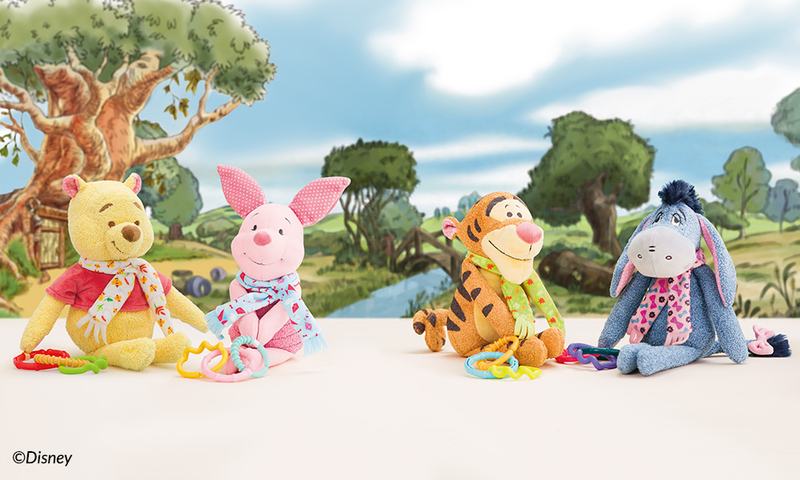 to create a magical lineup of fragrances, Kids products and even On-the-Go offerings, all featuring the classic characters you know and love. 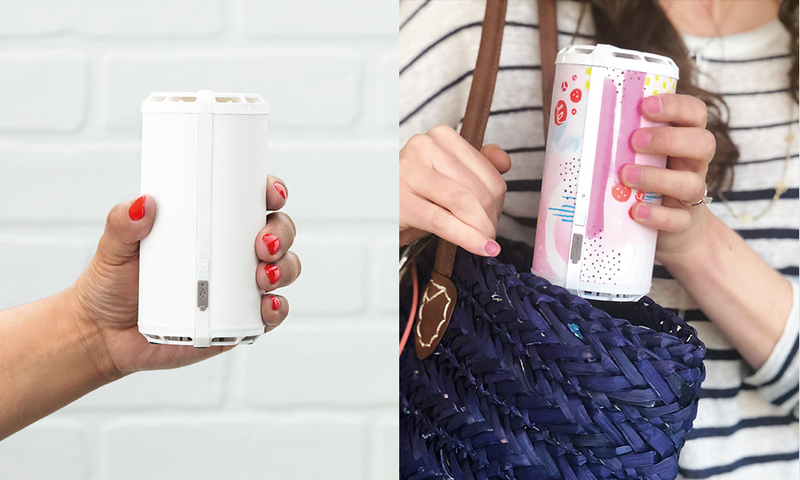 The new Scentsy Go Solid keeps it simple with two fan modes and no light display, and is perfect for use with our Scentsy Go Wraps. These decorative decals are easy to apply (and swap out! ), and come in four expressive designs. Every baby needs a main squeeze! 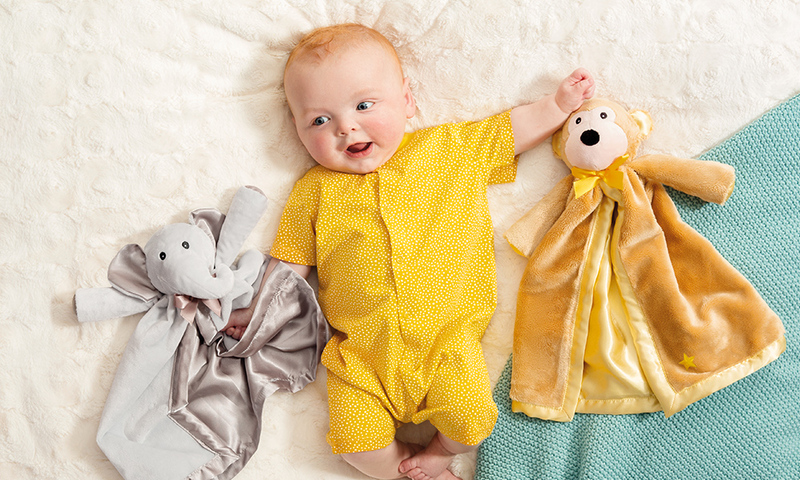 And Blankie Buddies are designed to deliver serious cuddles with a super-soft plush exterior, smooth, silky lining and baby-friendly fragrance. 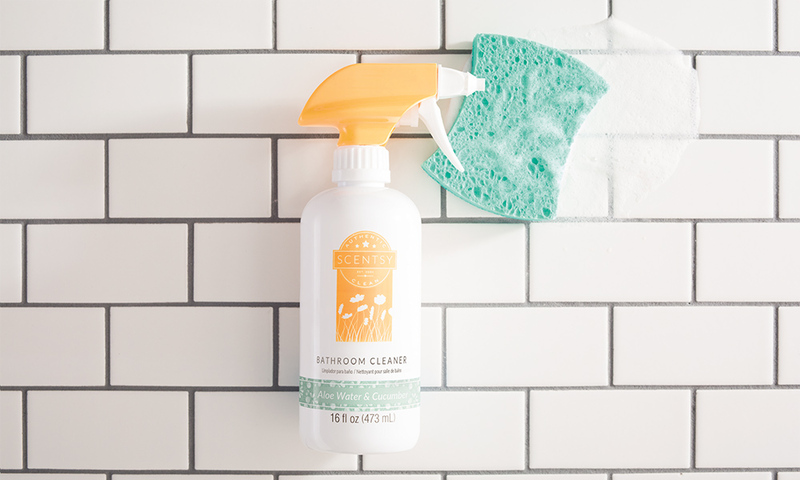 This citric acid-based cleaning spray is specially formulated to easily remove soap scum and grime in your bathroom, while leaving behind sublime Scentsy fragrance. 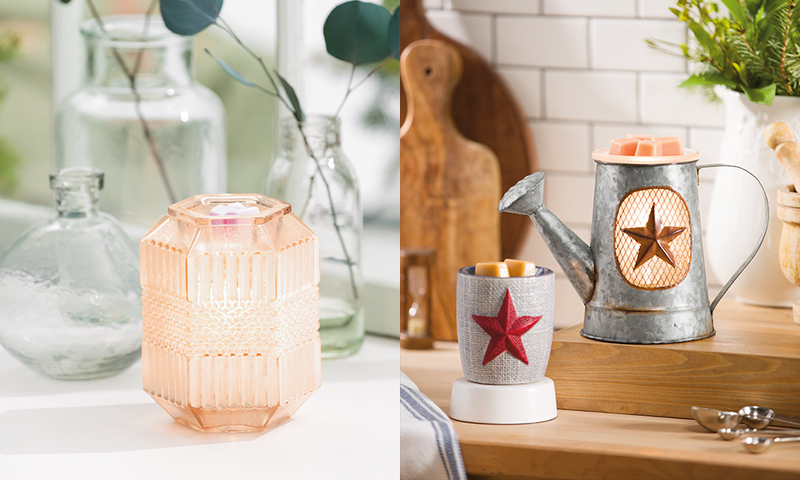 Every season, we debut a new lineup of warmers and Scentsy Bars to dazzle established fans and new converts alike. And this season is no exception, with fresh styles and scents ranging from classic to more contemporary. There’s really is something for everyone! Excited, yet? We thought so! To shop our entire Fall/Winter 2018 collection, contact your Consultant. Don’t have a Consultant? Find one here. Ideas for CRUSHING Self-Improvement Month!